Natalie Martinez joined the Doran Post & Associates team in April of 2018. 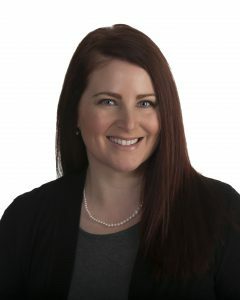 As a dedicated Property & Casualty agent, Natalie specializes in working with our Home, Auto, Farm, and Business owners. With over 10 years’ experience as a small business owner, customer service is at the heart of everything she does. She enjoys helping clients find just the right insurance protection to meet their unique needs. Away from the office, Natalie and her husband Andrew love the country life. On their acreage outside Lexington they enjoy raising beef, growing a garden, and keeping chickens.